Introducing the DW200 in-tank fuel pump which has all the all the benefits of the DW300 in a lower priced, lower flowing package. 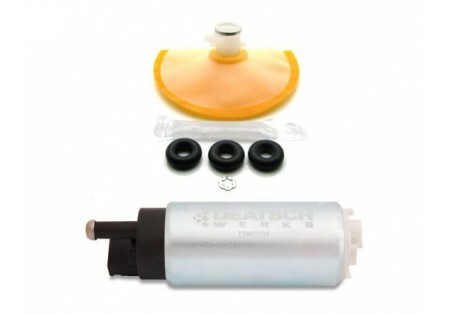 DeatschWerks dedication to drop-in fitment applications not only applies to their fuel injectors. 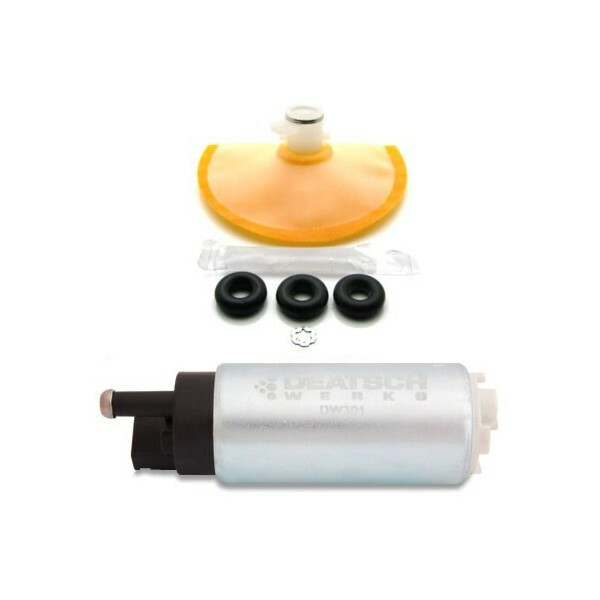 Now available are a total of 14 fitment kits covering 23 popular applications for DeatschWerks DW200-series in-tank fuel pump and more are being added all the time. Just like their pump, fitment kits have been designed to be compatible with both gasoline and ethanol based fuels. As part of a value added service, DeatschWerks does the research and development, not the customer.